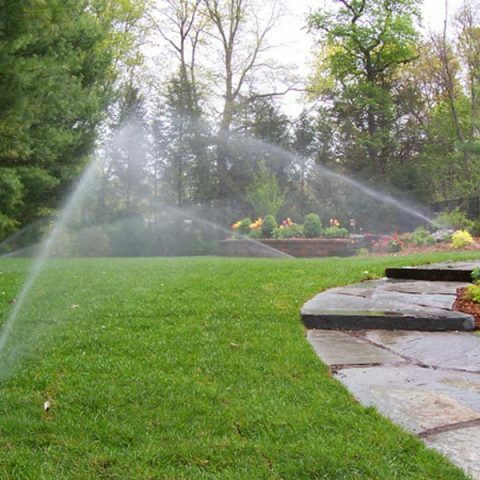 The Bendigo landscapers at Luke Bullock Landscaping are determined water conservationists and will install a landscape irrigation system in your garden, making the best use of available water. 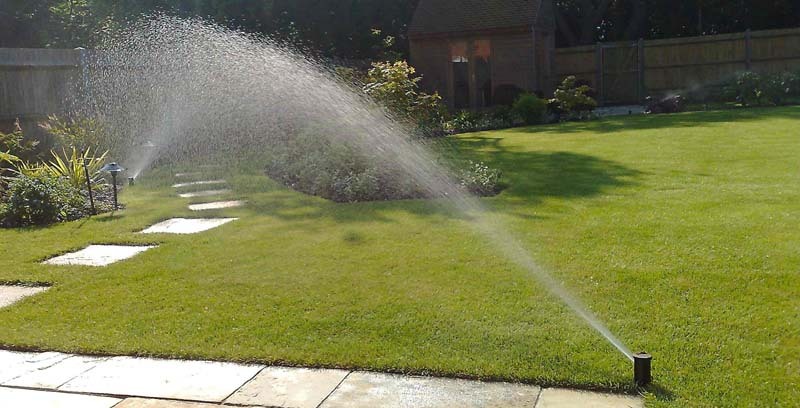 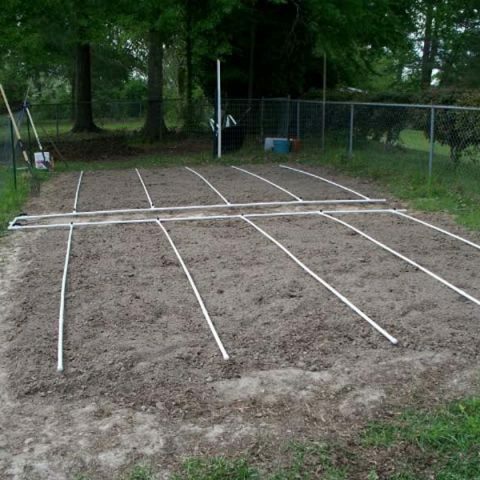 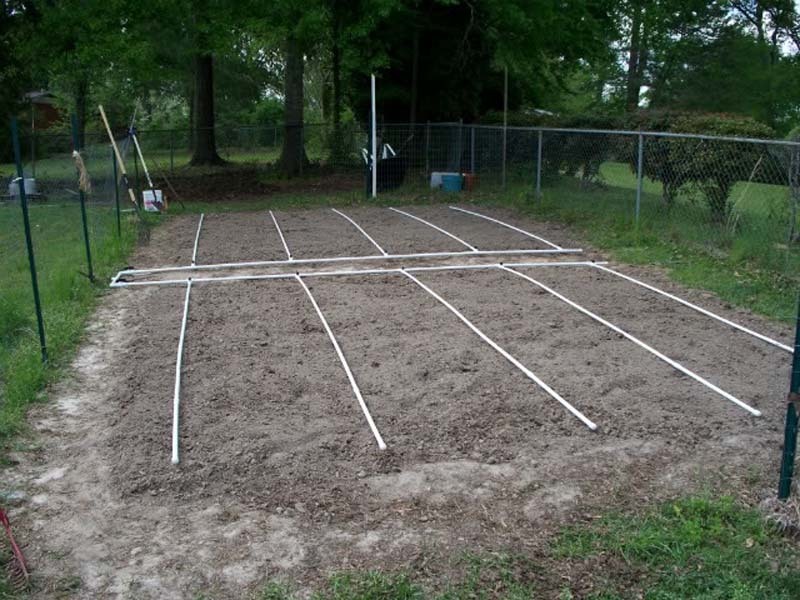 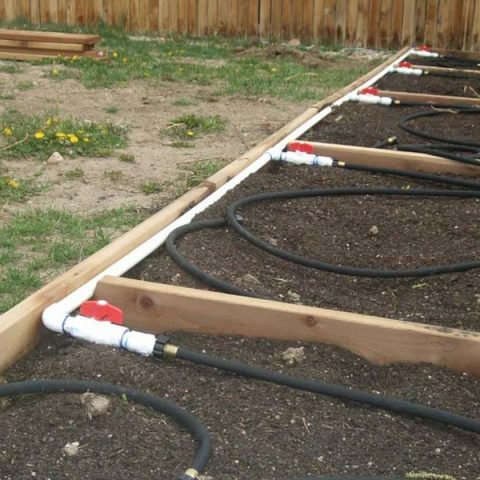 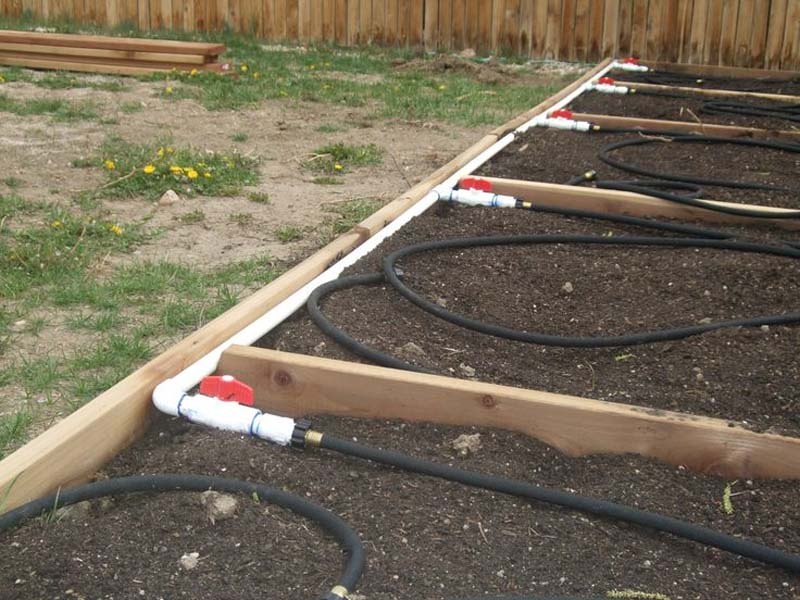 Whether you need irrigation for your existing garden or would like irrigation incorporated into your landscape garden design – your entire garden can be watered from one source. 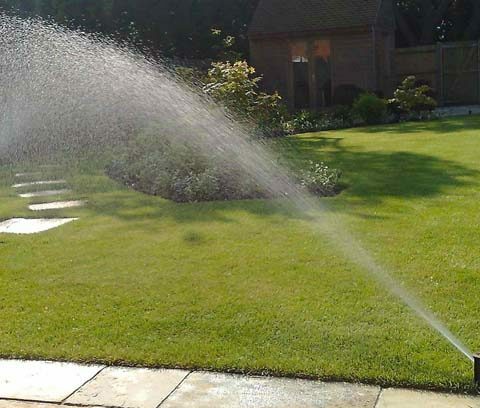 With droughts and water restrictions affecting Bendigo, there has never been a better time to install landscape irrigation for your commercial or residential landscaping. 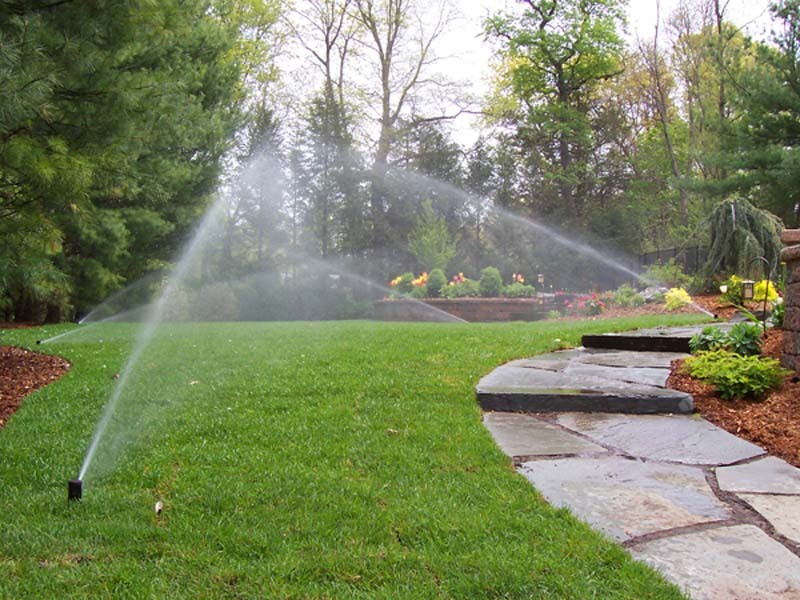 As experienced Bendigo landscapers, we can also fill your garden with drought-tolerant plants and install a grey water system or a billabong-style water feature as part of your landscape garden design.